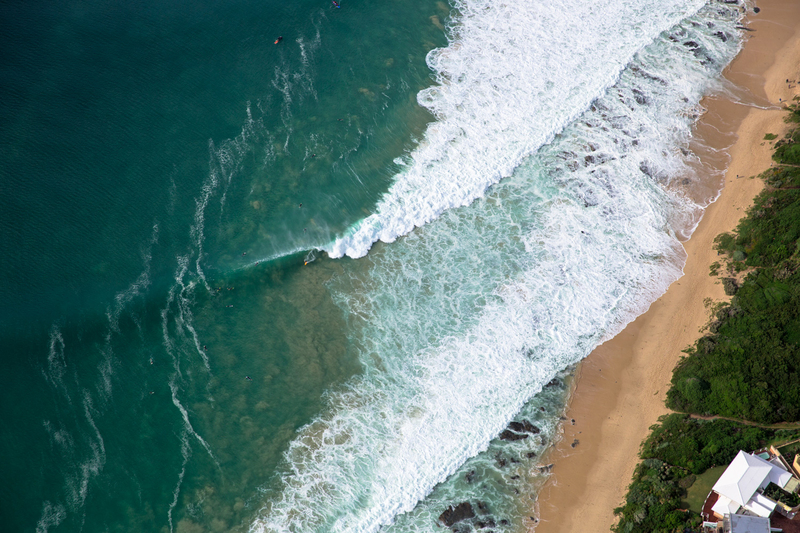 Now that you are ready to surf, what breaks are there to surf? Here is the inside info on each surf break in town. 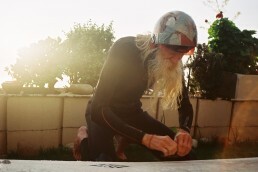 Respect the local surfers. They can make your trip a memorable one and you could even make life long friends but if you are disrespectful it is almost guaranteed you won’t be getting many waves! Further down the point lies Tubes, a barrelling 4ft to 5ft wave with a short, intense, fun ride that’s best on a southerly or south-westerly swell. Point is the original wave ridden by the long boarders in the 1960s. Capable of handling a large swell, it promises heavy take-offs followed by a slow wall that’s ideal for carves, cutbacks and the odd barrel. 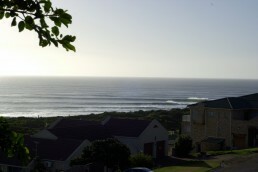 It’s a good place to get used to J-Bay on your first visit, and the wave is ideal in the 3ft to 8ft range. If you’re looking for a bit of peace and quiet, you can head over to Albatross, a little out-of-town spot that’s best on a north-westerly wind at low tide. The topmost section of Supers features left and right breaks at Boneyards and is favoured by locals. The spot earned its name because it breaks on a shallow reef. If you’re looking for more unpredictable and heavy conditions, then head over to Magnatubes, which work on a north-westerly wind at high tide and results in 3ft to 5ft power surges. If you are more on the mellow side, Kitchen Window, or “Kitchens”, fires on the mid-tide, offering a fun wave away from the busier spots. Waves in J-Bay range from 3ft to 10ft, while 4ft to 8ft waves are more common, it’s advisable to bring two boards, a 6″0′ to 6″6′ for the smaller waves, and a 6″10′ to 7″6′ for the big stuff. Better yet, order a custom board, which will be waiting for you on arrival. 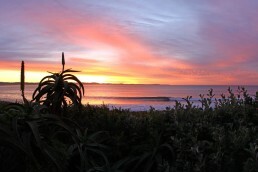 Originally a tiny fishing village, Jeffrey’s Bay became popular with hippies during the 1960s and early 1970s. Today it is one of the fastest-growing urban regions in the country. South Africa’s premier wave! A stiff paddle out awaits the unsuspecting surfer. Rather wait and watch how the locals do it. Timing here is everything. You can get into the line up without even getting your hair wet but get it wrong and you will get hammered. Once in the line up, pause and check out the situation. 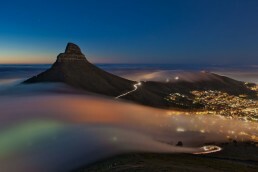 Supers is the most localized spot in South Africa. The locals tolerate no nonsense! 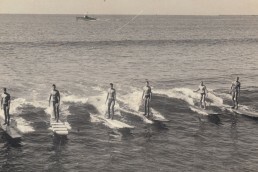 Due to the crowds that flock to the break each year, local surfers have organized themselves to deal with the “invasion”. However, if you wait your turn and show respect you will end up getting waves. It might take a few sessions but once your face is recognized and you earn a reputation for being respectful, you won’t have any problems. The wave is best in the 4 – 8 ft category. On the better days the wave breaks from the top of the point and winds all the way along the reef, past the car park to an awesome barrel section. Then its kick out time before the wave closes out at Impossibles. A SW wind is best. Due to the sand dunes, the break is protected no matter how hard the SW blows. NW is cross shore and often blows in the early morning. It creates a bump that can make things unpleasant, especially on critical take off’s. 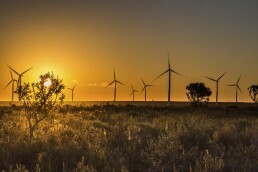 East and SE winds destroy everything but are most predominant in the summer months. A South wind can still be fun as it causes “crumbly” sections that can be bashed. 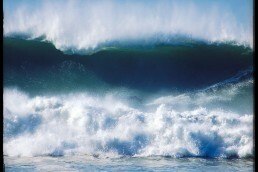 The Billabong Pro surf contest is held each July at Supertubes. Further down the point, one comes across a fun barrely wave aptly called Tubes. It a short and sometimes intense ride but loads of fun. On the bigger days there is a strong rip and the wave is best in the 4 – 5 ft category. Offshore on a SW wind, it also likes a S or SW swell direction. There is relatively small take off section, which means Tubes cannot hold a large crowd. 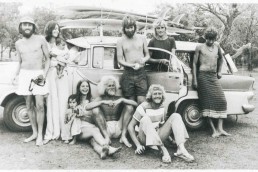 Home to the elder crew (and some youngsters) of J Bay surfers. 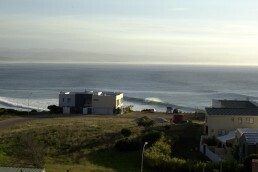 The first wave to be surfed in Jeffreys Bay. Point was discovered by long boarders in the early 1960’s, little knowing they had stumbled across one of the natural wonders of the world. Not as protected as the other waves on strong SW day’s, Point does handle a large swell. The bowl offers some heavy take-off’s but after that the wave mellows out and becomes a bottom turn, cut back combination wave. On a really good day, barrels can be found here as well. A low tide means waves breaking right on the ledge and you can get fun waves here when it is too small to surf anywhere else. A South wind can also be fun as Point offers sections that can be truly blasted. 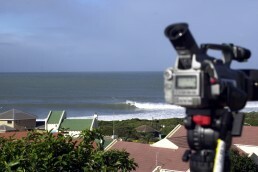 Point is the breeding ground of the J’bay grommets. The pecking order in J’bay is strictly enforced. The groms are only allowed at Tubes and then at Supers once they have paid their dues. 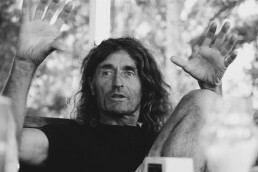 However, they are well looked after by the elder surfers who make sure the youngsters get their waves, no matter how crowded the surf gets. 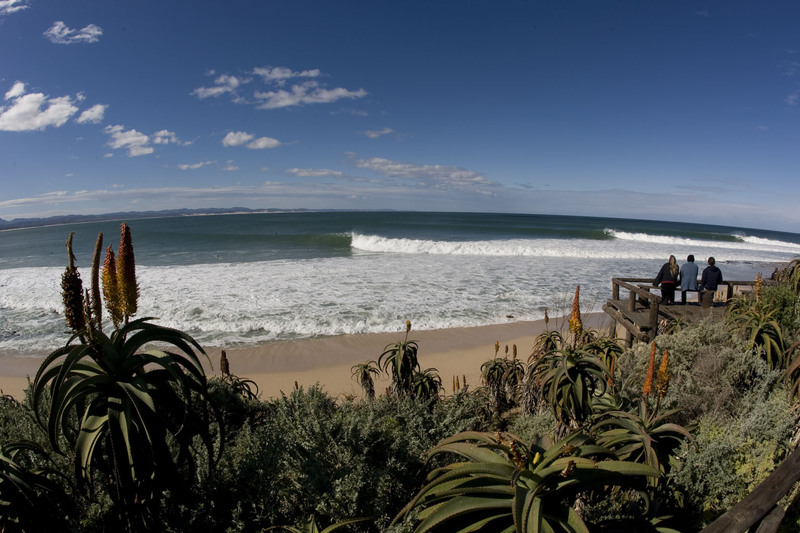 This wave is the perfect place to start your J’Bay surf trip. 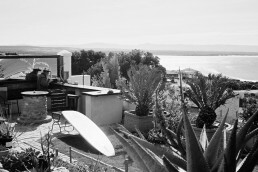 If you want to settle down and get used to the power and vibe of the town paddle out here. There is a gully in front of the car park but again your timing must be right. There is a long “danger zone” that has to be negotiated before you reach the safety of the back line, especially on the big days. 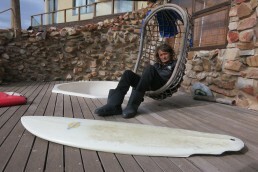 Point is best in the 3-8 ft range, depending on what size waves you are comfortable with. 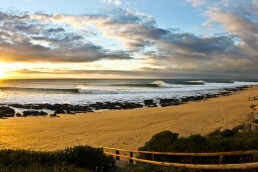 One of the uncrowded breaks in J’Bay. Slightly out of town, the wave works best on a NW wind and a low tide. Can get epic but usually better somewhere else. 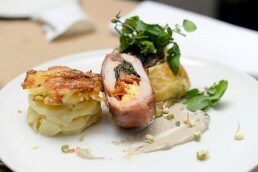 It needs the right combination of wind, tide and swell direction to get it good. No local crew as yet. The top section of Supers. Breaks both left and right. Works best on a NW – blowing lightly. The wave has earned its name because it really breaks in shallow water. Locals who have grown tired of the crowds at Supers have ended up surfing Boneyards. So if you get asked to move down to Supers, it’s probably better to go. It is rumoured that the JBU, a local crew of surfers, have claimed Boneyards as their sanctuary. 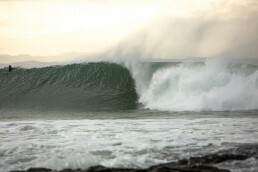 Probably the heaviest wave in J’Bay. It’s gnarly, unpredictable and sometimes just plain nasty! Best at 3-5ft and needs a NW. The SW is cross shore and the break is quite exposed. Likes a high tide, otherwise it tends to throw big close out sections. Situated on Main Beach, Kitchens is a mellow reef break that is an underrated wave. A light SW wind is best on a mid tide. As soon as the wind picks up, the spray starts feeling like buck shot. 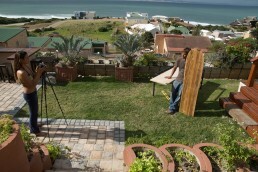 Kitchens is the home break for kids from Pellsrus, a poor community on the edge of J’Bay. Surfing is giving these kids an opportunity in life.